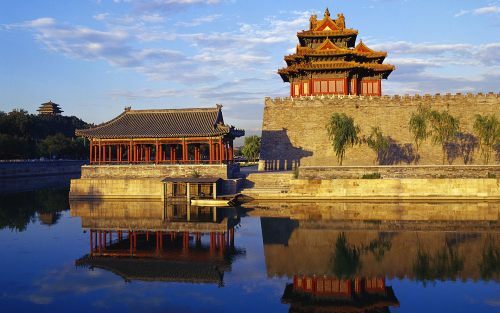 Delta has dropped the price of their 1-stop flights from Edmonton to Beijing, China down to $590 CAD roundtrip including taxes. Edmonton to Beijing, China - $439 CAD roundtrip including taxes | new record! edmonton, yeg, flight deals, delta, asia, east asia, beijing, pek and china.